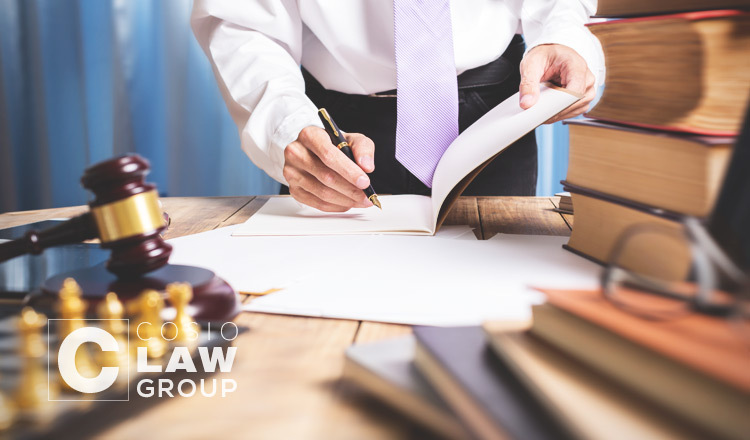 Appellate Courts deals with cases that have already been heard at a lower level court and review their jurisdiction. This level of the court system serves as an intermediate between lower, trial courts and the supreme court. Individuals typically choose to appeal a case when the outcome did not rule in their favor. 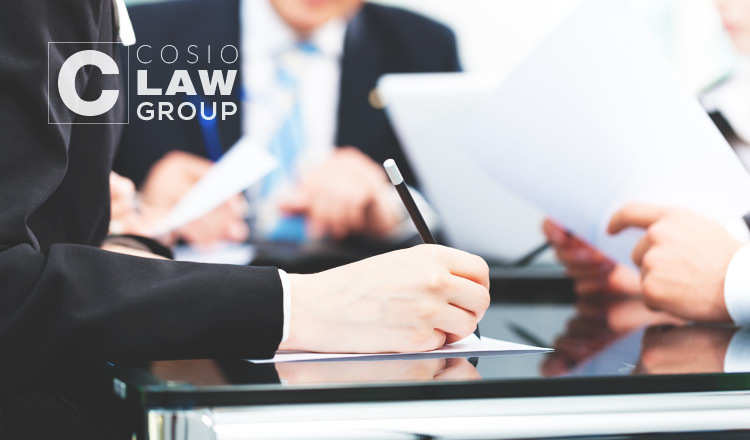 This process allows the case to be reviewed differently and more carefully. Automotive manufacturers, suppliers, and insurance agencies are often at risk when targeted with outlandish claims made by their customers. 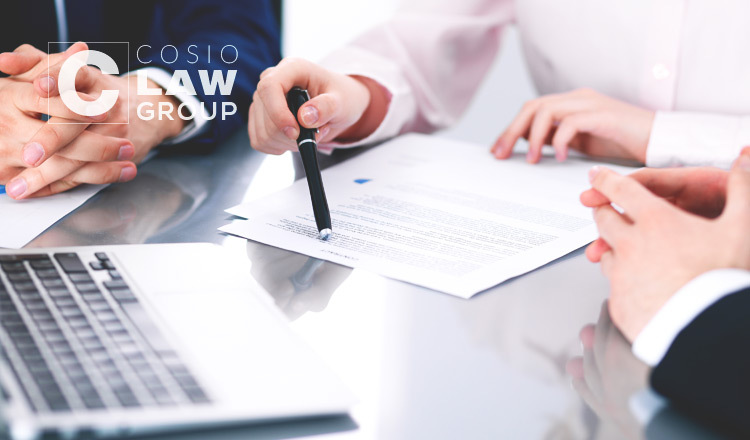 It is the company's duty to ensure that any existing products, contracts, or policies are properly expressed and created to avoid complications. 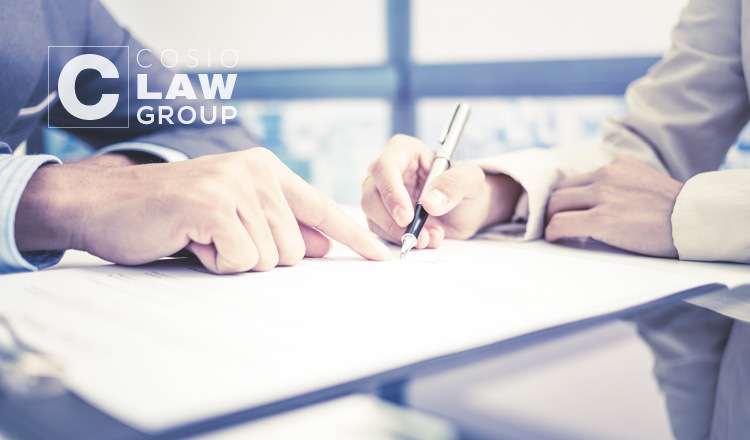 However, no matter how careful a company may be in the preliminary process, issues may still arise. 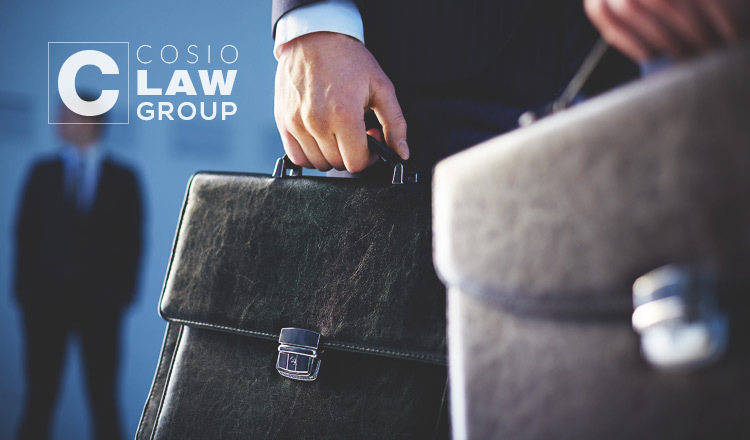 Cosio Law Group are the dedicated attorneys you need to protect the livelihood of your business and guide you through any necessary legal action that you must take against an opposing individual or party. 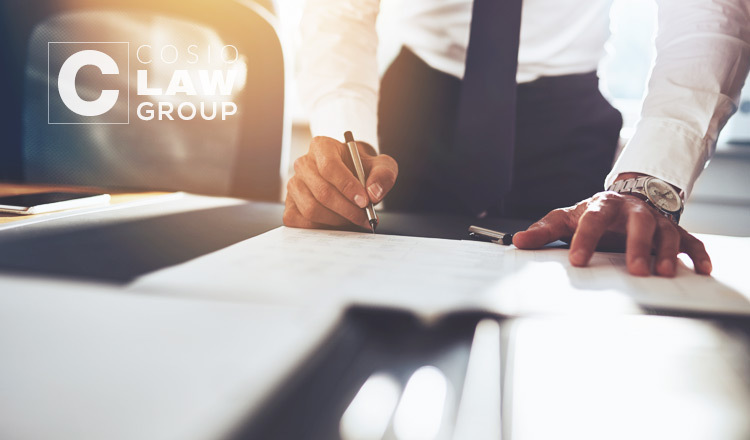 Whether you are a smaller or larger, established business, we will work diligently to present your case in a professional manner. When distributing a product in large volumes to the public, it is virtually impossible to avoid unprecedented claims. Many companies fear the repercussions that may follow these outlandish claims and the negative impact it may have on both their business and reputation. 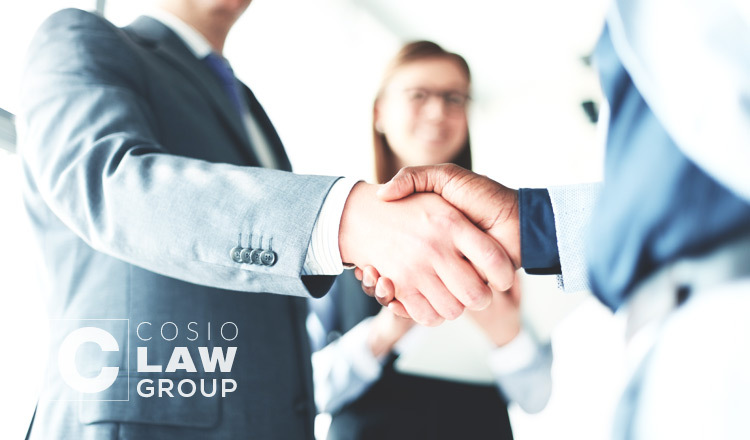 In order to build a strong, sound case in your defense, you will need the assistance of an experienced attorney.